"Orgone" is the name that Dr Reich gave to what we usually refer to as Chi, the vital force. He found that orgone energy is attracted to organic materials such as cotton, wool, leather, or silk, and water---and the tissues of living bodies. Upon contact with metal, it is immediately discharged. It occurred to him that if metal and cotton were layered in an alternating sequence, the atmospheric biofield (orgone) that is always present and already interacts with the meridian system, should become increasingly concentrated. He was right. It does, and it is a very congenial natural energy field for the body to receive. How does the pillow works? The pillow is made up of layers of the finest 0000 steel wool and organic cotton material. 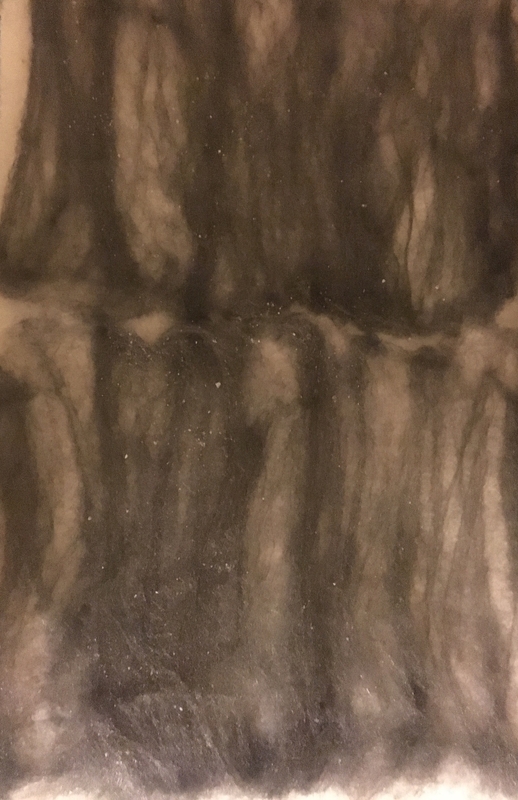 Also I glued 24k Gold Ormus Powder, Rose Quartz Powder and Fine Magnetite Sand on the steel wool in-between the layers. On the cotton layers I sprayed Noble 8 liquid and Rose water. These fine particles help clean the energy and the magnetite really helps increase the overall energy accumulation. This structure gets the Orgone Energy from the atmosphere and transfers it to the body. When buying such a pillow it is important to know how many layers and what materials are used. You want at least 6 layers for humans and this has 12.Also you need fine particles to help clean the energy else you could attract negative energy. So make sure that there's quartz powder or something used. Here I use multiple substances including ormus powder, rose water, and my Noble 8 colloidal elixir to cleanse the energy. Also Magnetite is the secret of really helping increase the energy as its fine metal particles. By the time it builds up through 12 pairs of alternate layers, the orgone will have accumulated a significant charge, and this can transmit a profound healing effect on the biofield of the body. We suggest at least six-fold for people, but animals need much less, they do better with a 2 or 3-fold accumulator. The smaller the animal, the fewer layers are needed. If the animal is very small, like a parasite, the accumulator is likely to overwhelm it altogether. This may be the reason why Reich's accumulators were so efficacious for rheumatoid arthritis, which is usually a parasite-based affliction. 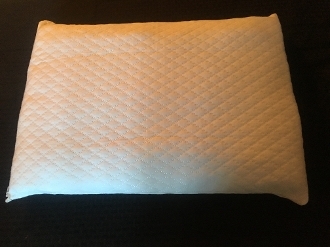 To which conditions this pillow helps? Pains: back pain, neck pain, menstrual pain, postoperative pain, postpartum pain, burns and more. Treatment times of general weakness, fatigue, depression. For those who are sitting for many hours at the computer, driving, working and so on. The pillow can helps also in various diseases: cold, flu, orthopedic problems, fractures, etc. (you can put it over the cast), allergy, Durban, Parkinson's disease, infertility, cancer and more. If you have more questions about this pillow, you can contact me! 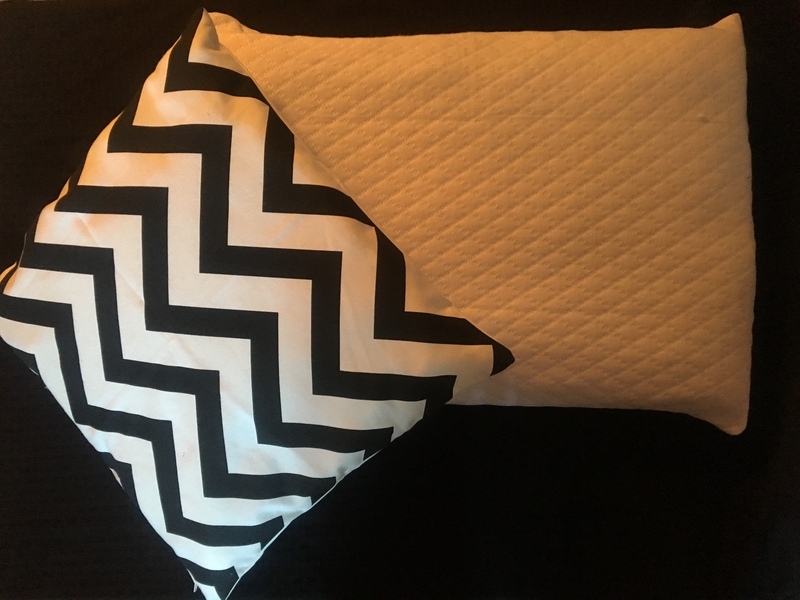 This pillow is hand-made. Each pillow case is unique!